Gorkem is the Head of Family Law department at Miya Solicitors. 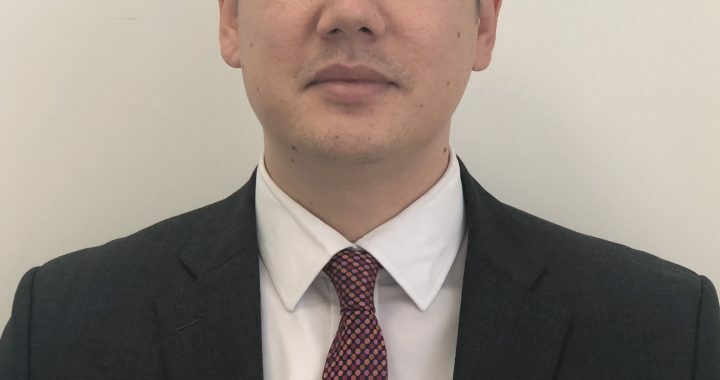 He joined Miya Solicitors in July 2018, having previously worked at a reputable Legal 500 firm specialising in Family Law. Gorkem handles cases concerning all areas of family law including divorce, financial remedy applications, private children law matters, domestic abuse and child abduction. Gorkem is able to offer clients detailed advice about their legal entitlements regarding the division of matrimonial assets, pensions and the family income. Gorkem also advises clients on disputes that arise between separated parents about arrangements for their children. Gorkem is able to undertake advocacy for his clients within court proceedings from the first hearing through to a final hearing. Gorkem is extremely focused on the client’s needs and takes the time to get to know them and understand their individual priorities and needs.